Sponsored by Daffodil Computers Ltd., Daffodil International School (DIS) is creating a harmonious balance between academic demands, sporting, cultural activities and community life for young students. It aims to strengthen the base of the young generation by following latest academic curriculum and equipping them with latest technology researching on the transcendent skills the kids will require in the future job market. On top of that it ensures social growth of the students with a lot of cultural activities and events. Another aim of DIS is to establish itself as a chain school through operating throughout the sixty four districts of Bangladesh. DIS is also developing new schools in abroad. 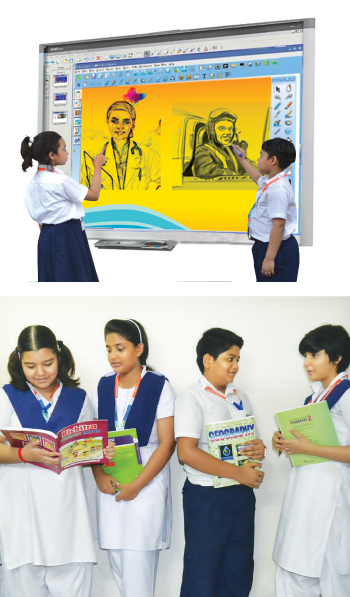 Today, Daffodil International School (DIS), is one of the best known growing English medium co-educational chain school from Playgroup to Grade 12, leading to the IGCSE and GCE A-Level examinations held under the Edexcel and CIE, is on its way to provide its education service in 64 districts of Bangladesh and abroad. 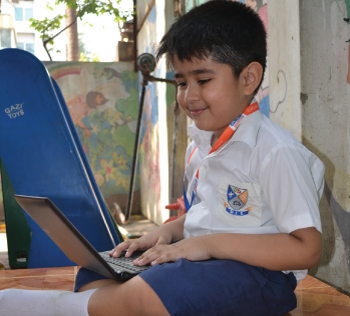 With a strong foot step in Education and technology in Bangladesh and abroad, DIS is on a process to prepare students to attain the most rigorous higher educational standards at leading institutions throughout the world. Accordingly, our effort is to enhance their intellectual growth in order to create highly motivated individuals who would be able to make their places in the global spectrum. Dhanmondi: H-71, R -9/A , Dhanmondi Dhaka-1209. Ph: +8802 9143026, 8157516, +88 01713493226, 01713493192. Uttara: H -03, Shonargaon Janapath, Sector-12, Uttara Model Town, Dhaka-1230 . Ph: +8802 8962008, 8931869, +88 01713493144, 01713493292. Dhanmondi: House # 9 (old 374), Road # 14 (old 29), Dhanmondi R/A, Dhaka – 1209. Ph: 0841- 65944, +88 01713493295, 01716493298.